1.5. - 30.9. 1.10. - 30.4. The Slovak National Museum - Museum Bojnice is inviting you to the event devoted to couples in love, who are keen on recalling their love on the Day of St. Valentine. The door of love opens just on St. Valentine´s Day. Married couples, partners, lovers, engaged couples and friends are longing to harden their feelings, affection and attachment on that special day. 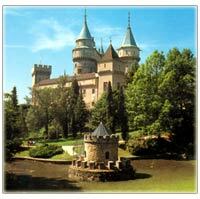 Bojnice Castle traditionally opens its gates to all who are in love. Programme is only in Slovak language. The Fairytale Castle arose as a reaction to visitors’ ideas connected with movie and television stories created in the interiors and exteriors of Bojnice Castle. The Fairytale Castle arose as a reaction to visitors’ ideas connected with movie and television stories created in the interiors and exteriors of Bojnice Castle.The Fairytale Castle arose as a reaction to visitors’ ideas connected with movie and television stories created in the interiors and exteriors of Bojnice Castle. There is a special fairytale festival in Bojnice castle this June. During the festival you can see fairy tales which parents used to read to their children as bedtime stories. Fairy tales are part of childhood of each of us. Dreams and dreaming are important parts of our lives not only for children but also for adults. Thanks to fairy tales we can visit dreamland where good triumphs over evil. Fairy tales show us the power of dreaming and the joy when dreams come true. Hansel and Gretel overcome fear and beat the witch. Lazy goat gets the lesson from hardworking animals which live on farm. Brave Jack thanks to the magic bean helps his mother and Rumpelstiltskin finds happiness and love. In fairy tales children learn that our dreams come true but we have to be patient, hardworking and determined. Concerts of classical music presented by home and foreign singers and musicians. 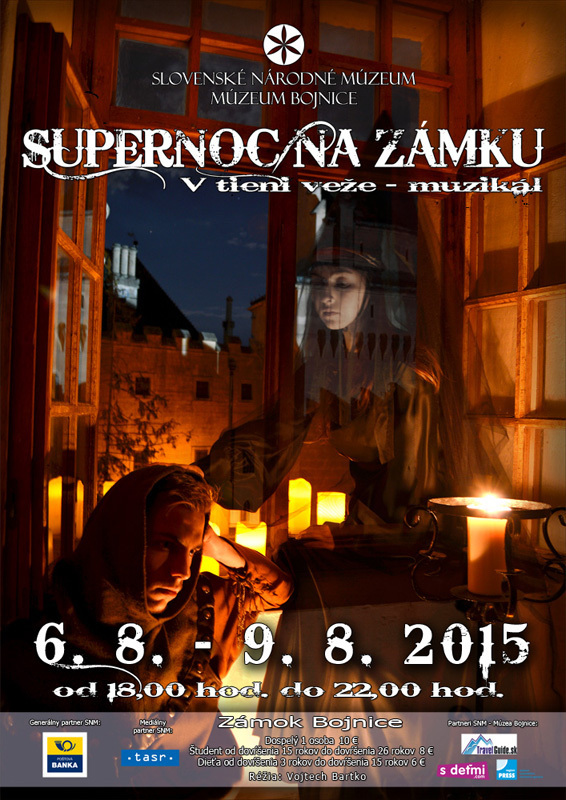 If you like ghosts or fairytales at Bojnice castle you will also like “Life celebration“. 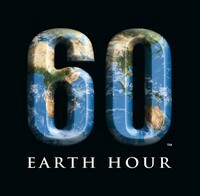 Intention of this event is to revive castle during the most beautiful holiday of year. 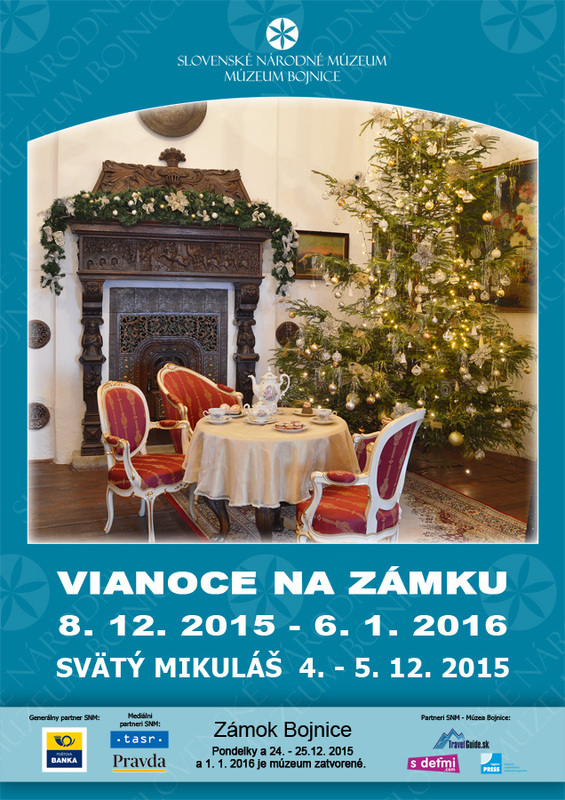 This event is designed for home and foreign visitors, who want to spend part of Christmas time in romantic castle. Programme is only in Slovak language.